What they're saying: Eagles got 'ripped off' by Elway; Marcus Smith a fit in Dallas; and ... playoffs?! What they’re saying: Could the Eagles trade Jordan Matthews to the Ravens? Eagles mailbag: Are the Eagles likely to trade Jordan Matthews this offseason? 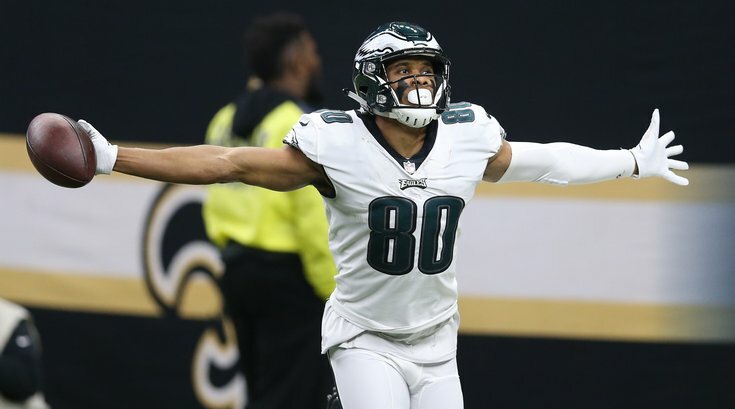 Should the Eagles try to extend Jordan Matthews' contract?